The new 2017 Honda CBR1000RR SP project was officially put on paper on 4th October 2016 with the announcement by Honda at Inter-mot. The bike looks unique in appearance and a promising project that will see a focus on power and performance. The overall weight of the 2017 Honda CBR1000RR SP is low and coupled with a strong center of gravity to reduce the inertia of the machine. The engine’s increased power features in addition to the integrated control system of an electronic suite and the included semi-active Ohlins suspension give the 2017 Honda CBR1000RR SP reliable performance, better than any motorbike of its kind. Let me guide you through 17 factual features of the 2017 Honda CBR1000RR SP & SP2. 1. The 2017 Honda CBR1000RR SP comes in two models – the SP and the SP2. Honda’s 2017 CBR1000RR SP2 model is designed with aluminum wheels of lightweight. Its primary purpose is to meet race standards. To qualify for race teams, Honda will avail the HRC race kit special for the 2017 Honda CBR1000RR SP2 model. The flagship CRB has almost everything changed. Both of the Honda’s 2017 CBR1000RR SP series motorbikes are 68 percent new with the remaining percentage a derivative. 3.Pictures of the 2017 Honda CBR1000RR SP are not just. Honda is up to one of their most attractive motorbikes to have been produced by the company. CBR1000RR SP scheduled for 2017 is handsomely aggressive with accenting deep, liquid red or white or blue color scheme that portrays sophisticated lines to display exotic elegance. The new five-spoke wheels on the 2017 Honda CBR1000RR SP models are attractive and lighter than their predecessor six-spoke wheels. The SP sportbike looks more aggressive, sharper and narrower Viewing both the current and the new model of the sportbike from the front shows a significant difference between them. The weight of the Honda CBR1000RR SP is about 35 pounds lighter compared to the US-spec SP The reduction in weight is amazingly 35 pounds. 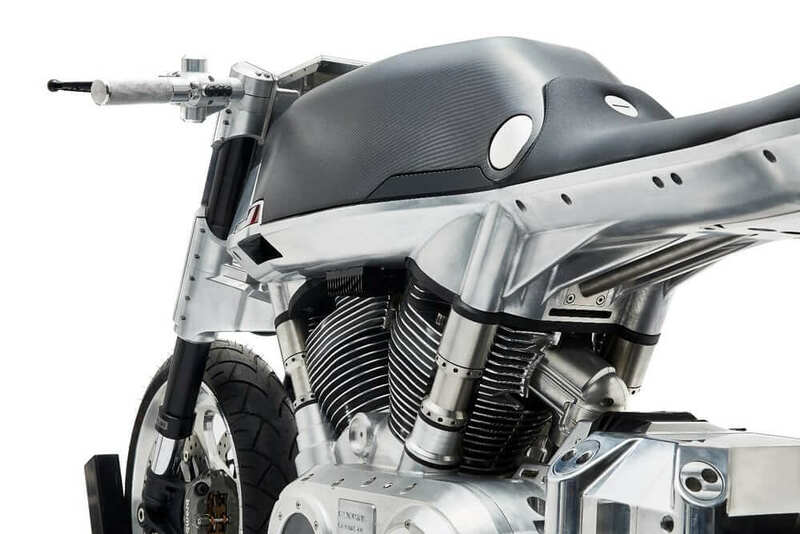 The weight is chopped off by the use of titanium produced gas tank, the first in the world, which lowers about 3 pounds. The swingarm and the frame walls are strategically thinner sections, oil pan and ignition cover from magnesium reduce 4.5 pounds. The six pounds lighter titanium muffler and a battery made from Li-ion phosphate also contribute to the low weight. An easier to ride Honda CBR1000RR SP 2017 model The 2017 Honda CBR1000RR SP is lighter and more compact that translates a much easy rider. Despite the supreme light weight and flickable of the current model, the moment of inertia on the yaw is 15 percent reduced and 10 percent reductions on roll inertia. 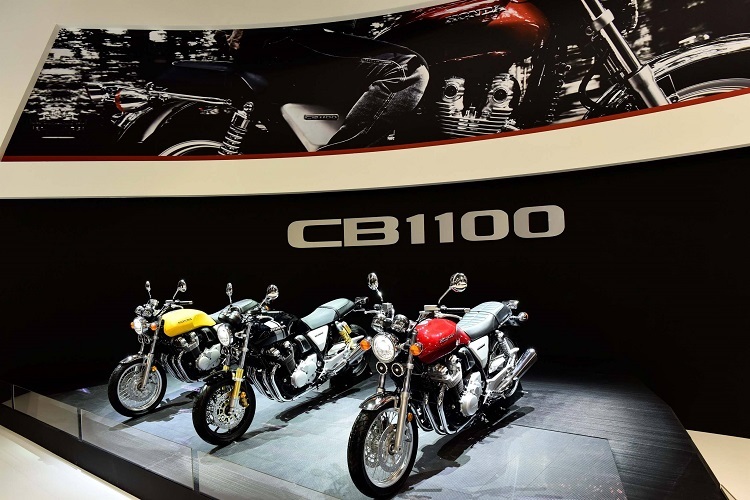 The motorbike has an increase of 10 more horsepower Honda has raised the rev limit from the last year’s 12,250 rpm to 13,000 rpm with a 14 percent improvement in power to weight ratio. A high-end Ohlins electronically controlled suspension The three level adjustable semi-active suspensions make the 2017 Honda CBR1000RR SP a motorbike of their kind. The models have 43mm NIX 30 EC forks fitted to them and a shock type TTX 36 EC. The 2017 Honda CBR1000RR SP comes with a directly RC213V-S developed full suite of customizable electronics The rider can select the individually switchable electronic functions while on the ride. 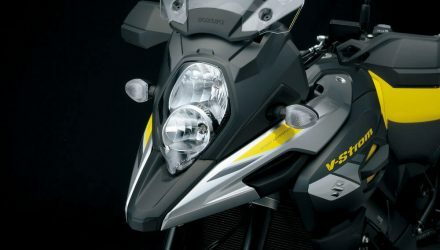 The bike has five factory recommended preset configuration positions on the RC213V-S with two optional for the rider’s customization. A lot of rider’s aid Honda gave the 2017 CBR1000RR a Honda Selectable Torque Control with a Rare Wheel Slip Control included. The Honda’s ASIMO robot technology measures the wheel speed and lean angle. It also has controlled wheel spin and slide with three levels for controlling engine braking. The difference in the wheel speed takes over from the Wheelie Control of the front-wheel lift. The motor is throttle-by-wire with five levels of power The full power of the 2017 Honda CBR1000RR SP comes at level 1 and a reducing aggression and power on the consecutive increasing five levels. It has a griptwist sensor of the throttle position and enclosed cables of the RC213V-S system. The 2017 Honda CBR1000RR SP has developed intelligent ABS. 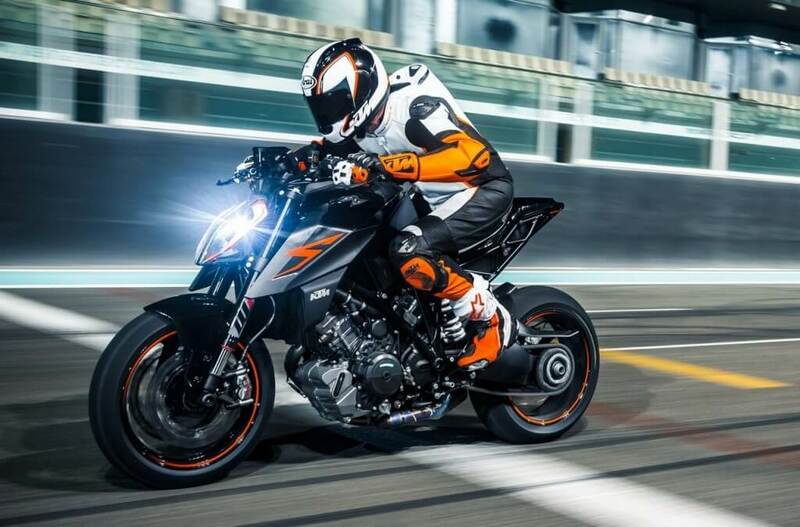 The rare wheel lift detected by the rare-lift control included on the ABS reduces braking force to enhance maximum brake force without tampering with the balance of the SP sportbike. Brake application in corner entries and corner apex is easier, smooth and efficient by observing the lean angle on the brake force. The 2017 Honda CBR1000RR SP has an up or downshifting without the clutch or the throttle with adjustable feels between three levels. You can optionally reduce the load on the transition while shifting the level. The instrument pod comes from the RC213V-S, lighter in color and a full TFT liquid crystal display The display unit is in three selectable displays including Mechanic, Circuit, and Street. Left handlebar switch module integrated switches except for the start/stop button The switches include the switch for lamp timer. The selector and the mode switches are removed to the left handlebar from the instrument cluster. The 2017 Honda CBR1000RR SP street riders will access impressive tail and tank bags, power take-offs, a taller windshield, a rare tire hugger and bar-end weights all from the Honda Company. The two models of the 2017 Honda CBR1000RR SP will not be expensive as expected Buyers will part with less than $20,000 for the purchase of the SP according to claims from Honda, while the race homologation, SP2 version, will not fetch more than $25,000 in the market. However, the final market prices are yet to be announced. The 2017 Honda CBR1000RR SP motorbike is completely different compared to the current models as opposed to recently circulated photos. The 2017 Honda CBR1000RR SP is more powerful and much lighter. It is fitted with state of technology electronics to aid the rider. Despite Honda’s negligence to ignore updates on the current model for many years, the 2017 Honda CBR1000RR SP is a promising motorbike with a ride we long to discover.